Table for up to 8 guests. The Challenges and Rewards of Global Engagement—from Russia to the Poorest Countries on Earth. 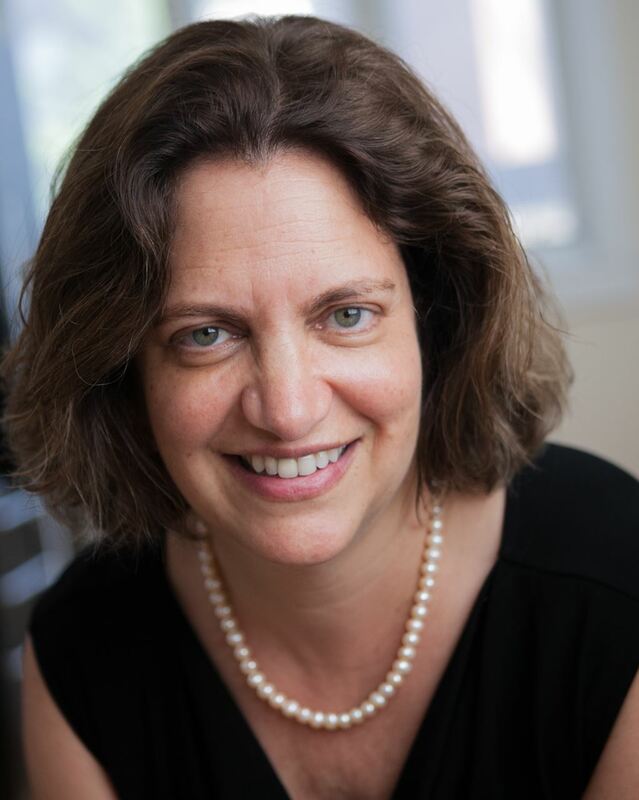 Kate Schecter, Ph.D., joined World Neighbors as the President and CEO in June of 2014. World Neighbors is a 68 year old international development organization that works with rural isolated communities to help find solutions to permanently lift these communities out of poverty. Dr. Schecter is responsible for managing World Neighbors’ programs and operations in 13 countries in Asia, Africa, Latin America, and the Caribbean. In her previous position, she worked for the American International Health Alliance (AIHA) for 14 years. As a Senior Program Officer at AIHA, she had responsibility for managing health partnerships throughout Eurasia and Central and Eastern Europe. Through her work with over 35 partnerships addressing primary healthcare, chronic disease management, hospital management, maternal/child health, Tuberculosis, blood safety and HIV/AIDS, she has extensive experience successfully implementing AIHA’s health partnership model. From 1997 to 2000, Dr. Schecter worked as a consultant for the World Bank specializing in healthcare reform and child welfare issues in Eurasia and Eastern Europe. She taught political science at the University of Michigan in Ann Arbor for four years (1993-1997). She is the co-editor and co-author of Social Capital and Social Cohesion in Post-Soviet Russia (M.E. Sharpe, 2003), author of a chapter in Russia’s Torn Safety Nets: Health and Social Welfare in Post-Communist Russia (St. Martin’s Press, 2000), an entry on Chernobyl for Scribner’s Encyclopedia of Europe 1914-2004, (2006), and a biography of Boris Yeltsin (Chelsea House Publishers, 1993). She also has made three documentary films for PBS about the Former Soviet Union. Dr. Schecter holds a Ph.D. in political science from Columbia University and an M.A. in Soviet Studies from Harvard University. She is a member of the Council on Foreign Relations and served on the Board of Children’s National Advocacy and Public Policy, Inc. of the Children’s National Medical Center in Washington, D.C. from 2010 to 2018.